Double pane windows account for nearly 90% of all new construction and replacement windows manufactured today. Common names also include dual pane or double glazed. Whatever name you call them, double pane windows are one of the most energy efficient options on the market (the exception being triple pane windows.) 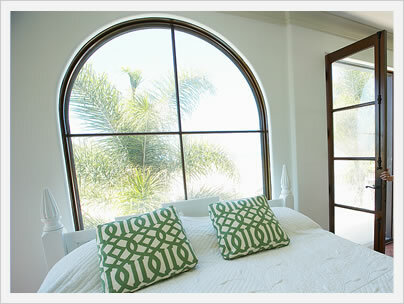 For additional inform on window glass, refer to our Guide To Window Glazing. 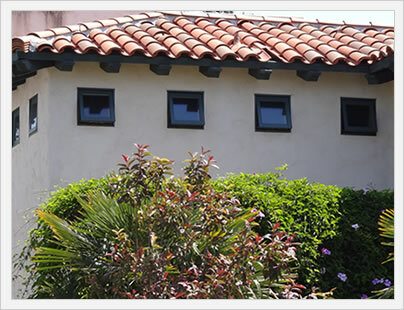 Double pane windows are simply windows that contain an outer and an inner pane of glass. This differs from the windows of old that were single glazed, meaning they contained only one pane of glass. The single pane version usually had an aluminum frame and, although quite strong, were highly inefficient, offering an R value of 1. Because dual pane windows account for such a large percentage of the window market, the costs are essentially identical to normal replacement window prices. So, for instance, vinyl replacement windows will run $40 to $90 per square foot fully installed. 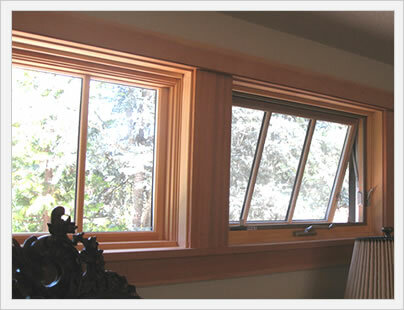 Wood clad windows, on the other hand, will run $60 to $120 per square foot fully installed. Double pane window ratings will vary significantly, but will be much better than a single pane window. A high-quality double pane window will achieve and R value of 2 and a U factor of .27. Most consumers should shoot for a double pane window that has a U factor of .31 or lower. There are hundreds of dual pane window manufacturers. Here are three that market to a budget, mid range and high end clientele (in that order).